Have You Tried Our Clare Starter Kits? Clare Starter Kits give dealers and their employees a hands-on experience with the Clare platform without having first become a certified Clare dealer? 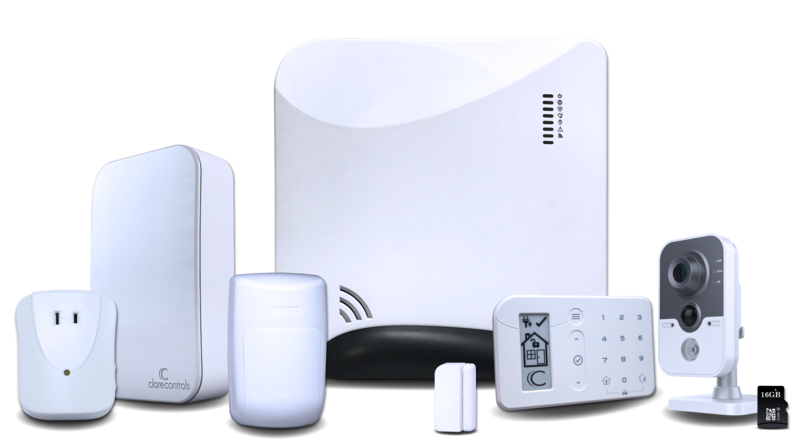 The kits can be installed in your own home or office! We believe you'll love our Clare system as much as we do. For this reason, Clare is covering a large portion of the hardware cost so that you can try it. Valued at over $1000 MSRP! Purchase today for ONLY $399! Not interested in a security kit? Try this package for $399. Order your Clare Starter Kit with a quick call to our Inside Sales team. IMPORTANT NOTE: Not to be used for any projects. Limit one per customer. *Each kit includes a router and patch cables.